Backing up your data just got a whole lot easier thanks to WD’s new MyCloud Home that can be configured to house up to 16TB of local storage but what about when it comes to protecting your data online? By using a VPN to connect to the Internet, you can add an additional layer of security that will help protect all of your important data on both private and public networks. VyprVPN has over 700 servers across 70+ locations with more than 200,000 shared IPs available to its users. 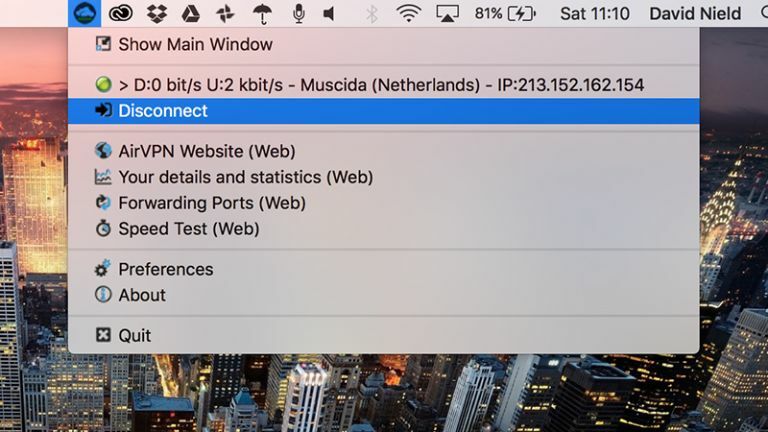 This VPN offers very fast performance and also includes some great extras such as a kill switch, an auto-connect option and increased security from VyprDNS. The company is currently giving new customers 25% off when they sign up. This ultra-secure VPN provider offers quality clients on desktop and mobile as well as support for up to six devices. NordVPN also provides its users with a number of handy security extras such as 2048-bit encryption, strong DNS leak protection and an automatic kill switch. A massive 72% discount off is available when you sign up for two years of service using the code 2YSpecial2017. Hotspot Shield has 2,000 servers across 20 locations with support for up to five devices. This VPN offers great download speeds, support for private browsing and a lifetime license is even available for those who are very satisfied with the service. Hotspot Shield also has a 7-day free trial available so new users can try out this VPN for themselves.